Warren Miller has been gone for less than a year, and his wisdom about not postponing your next ski adventure has been on my mind. There’s one experience in particular that beckons. 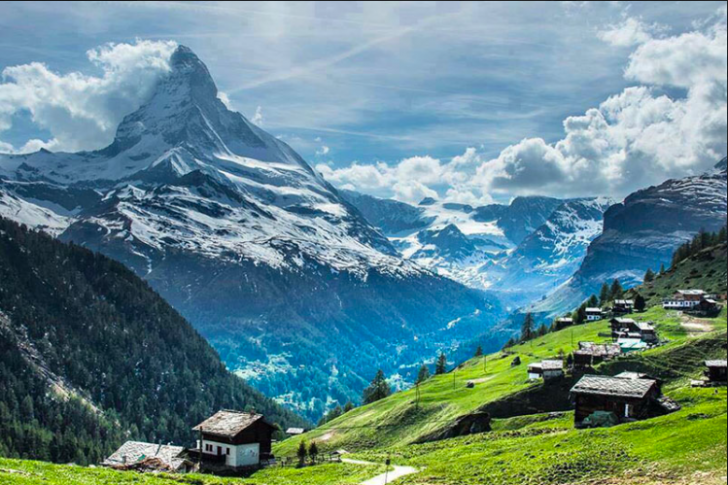 It is based in the beautiful ancient village of Saint Vincent in the Aosta Valley in the western Alps, close to Mont Blanc, Zermatt, and Monte Rosa. Organized by Alpskitour, clients stay in their choice of five- and three-star hotels. The village serves as hub, and every day, they join their guide and a few other people to explore trails and slopes on the highest peaks in the Alps, crisscrossing between Italy, France and Switzerland. The groups are mostly European-based intermediate and advanced skiers, with the occasional American, Canadian, New Zealander, or Australian. The guide and group ski together for five days, always riding different lifts and exploring new terrain. They stop at quaint mountain refugios for lunch. Forget burgers and fries. This is on-mountain dining in beautiful settings. The landscape is incredible. Dramatic peaks. Trails snaking through magnificent rock formations. Slopes that descend through scenic hamlets. The dreamlike experience is what I remember from the Warren Miller films of my youth and from ski trips to the Alps in the 60s and 70s. Then, wrapped up in family and career, I skied closer to home, exploring Colorado, Utah, New Mexico, Wyoming, Idaho, Montana, and British Columbia. The skiing has been great, but the dream of the Alps was always there. My wife and I booked with Alpskitour for mid-March, 2019. We’re looking forward to returning to the roots of modern skiing, enjoying its history and culture; its exceptional beauty, and hospitality. 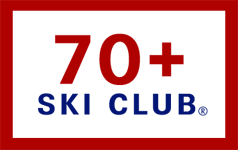 Alpskitour has been advertising with SeniorsSkiing.com since last season. Their website explains the group’s unique concept and is filled with wonderful images of what to expect. I’ve been emailing with Gerry Walsh, a Brit who has booked with Alpskitour for several family ski holidays. He wrote glowingly about the guides, the hotels, the scenery, and the outstanding hospitality. I know that the exchange rate isn’t optimal. We could wait until it is. And the flight to Milan will be a few hours longer than if I were traveling in the U.S. And committing this early has some risk regarding snow levels. But forecasters tell us this will be an El Nino year with higher moisture and warmer temperatures and southerly snowfall. And wherever you go, lodging and skiing tend to add up. I’ll ski a few weeks in the West this season. Might even catch some warm corn days in New England. 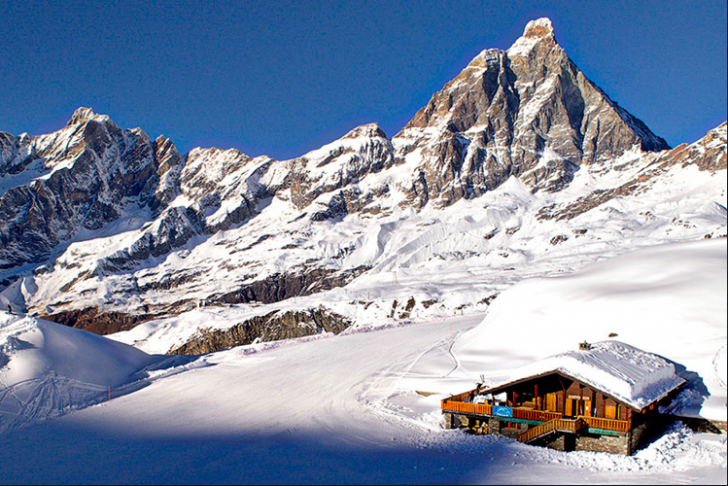 But come March, we’ll be in the Aosta Valley with Alpskitour. Warren Miller had it right. Don’t put it off. If you love skiing, try something different. This will be my 65th consecutive ski season. We’ll be celebrating in the Alps. 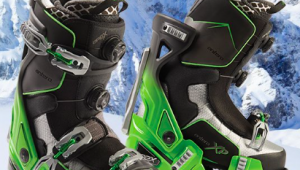 Have skied Zematt, Trois Valle in France, and Sell am See in Austria and have loved them all! Good advice from a great guy. Have fun on that trip. Dolomites, period. Cortina d’Ampezzo, Selva di Val Gardena. I live in Italy, and this is my favorite area. I ski there in the winter, and hike the Alta Via 1 in the summer. Free bus to all resorts, with Dolomiti SuperSki pass you can ski all resorts, there is a circuit course around the area, and at least half the price (lift tickets, rooming, and food) of Zermatt, or Monte Bianco areas. Check it out.